The Christmas cards I? bought came out beautiful. Ordering from Miles Kimball is always a pleasure. I like to sign each card and that's ok with them. 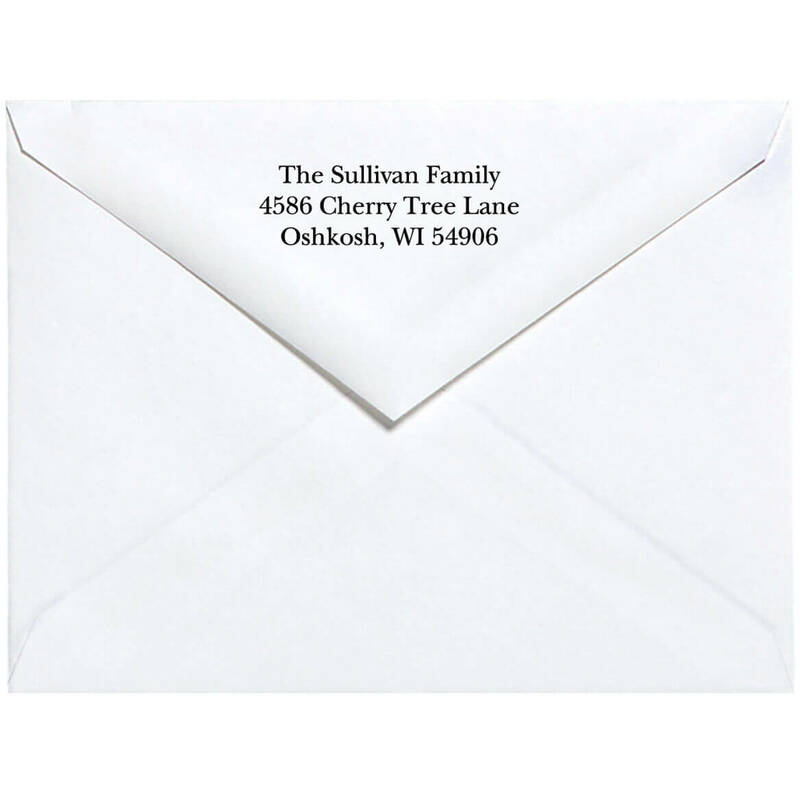 The return address printed on each envelope is a big time savings. I've never received an order that was incorrect. You'll be glad you placed your order with Miles Kimball! A beautiful expression of Jesus' birth. 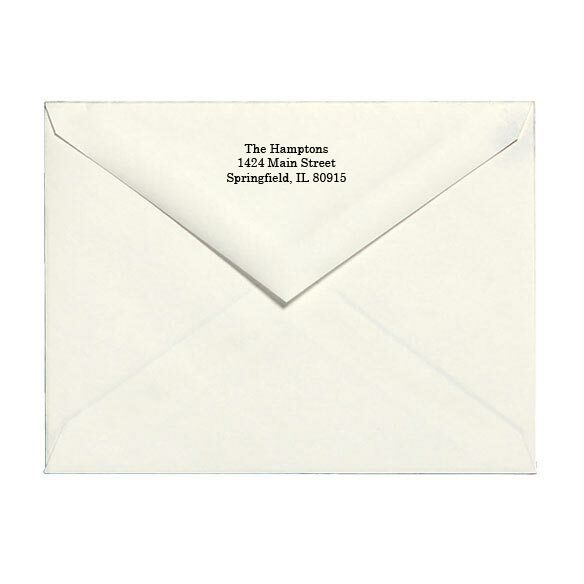 We had these cards and envelopes personalyzed. We recieved many compliments on them. The unique message of Jesus' birth is a wonderful way to express the true meaning of the season. I have never sent Christmas cards that we have gotten so many comments on. Family, friends, everyone loved them. So simple, yet so perfect. The meaning of these cards could not be mistaken. I was so pleased with them, and wish to thank Miles Kimball for carrying such a unique product. It fit our needs perfectly. They are very pretty, one of a kind. I have gotten a lot of compliments about them, on how perfect they look not cheaply printed. The cards are just as advertised. Exactly as I wanted. Thank you SOOOOO much. This was a beautiful card that received many compliments as persons received them. The little footprints are so unique and heartfelt. The lettering on the signature lines was very nice. The quality of the card is very good. 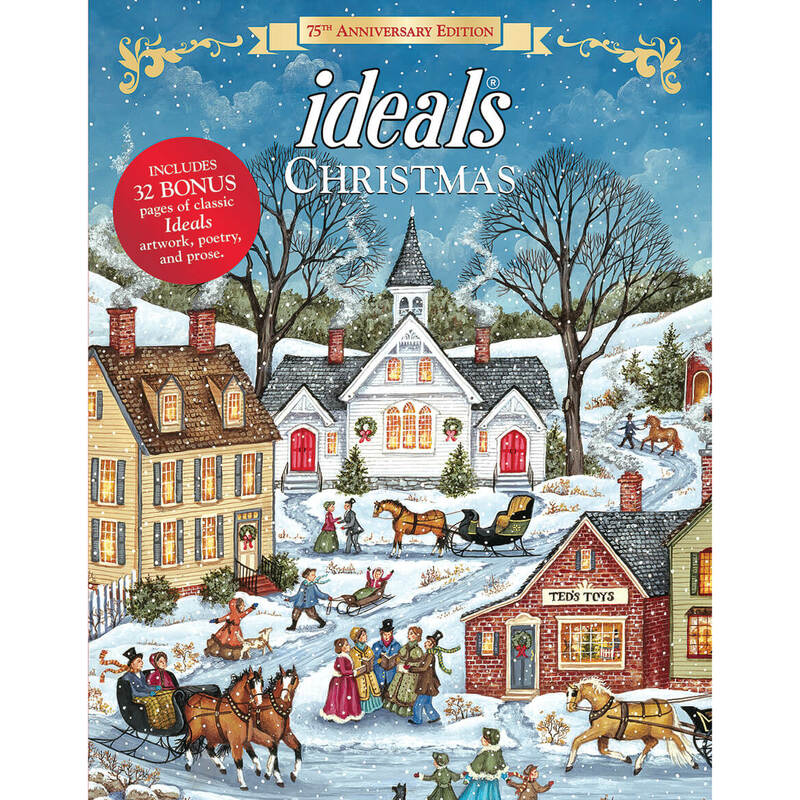 I have been buying Christmas Cards from here for years now and they never disappoint me! always beautiful and always received quickly. Very nice Christmas card. Getting harder all the time to find a card for Dec 25th that actually says Christmas or God or Jesus. That,after all, is why we have the holiday on that date. Keep up the good work Miles Kimbal! This is the most perfect Christmas card I have ever found. This is unique in that it is beautiful but also has a message that the world needs to hear. 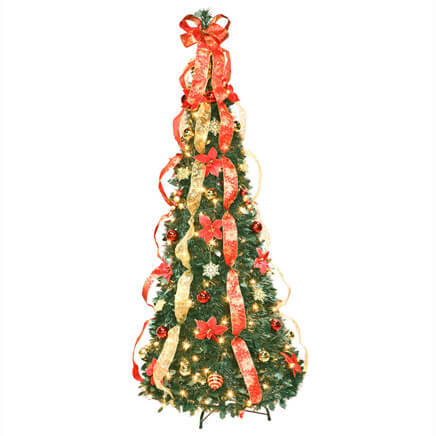 It states the reason for the celebration of Christmas and gives hope for the future. Great quality, will buy more next time. I have some friends who wear their religion on their sleeves. I thought this card the best ever to get across my point. We needed something that would show our best for our customers and these cards fit the bill. I recomend them highly. I have been buying my Christmas cards from Miles Kimball for the past few years. They always have something unique and beautiful. Not just the same old thing you find in the store. Absolutely beautiful; what Christmas is! Absolutely beautiful and so explains why Christmas exists. Touches the heart! These Christmas cards are the best we have ever purchased any where. They are just perfect for us. All of our friends at our church, as well as all our neighbors will love them. We will also be sending them to some of our previous pastors. They are just that adorable. Most beautiful Christmas Card I've ever bought. But what surprised me most was even though I ordered imprinting on cards and envelopes, the cards were delivered in less than a week!! I will be ordering Christmas Cards here again and again!!! I am a real procrastinator. When I saw these cards I ordered them almost immediately. Now I can't wait for Christmas to share them with family and friends. I love them! I received so many compliments on my christmas cards this year!! I'll definitely use this company again for my holiday cards!! I would like it, if you would include a extra envolope just incase I were to make a mistake while addressing it. Cards will be given to pre-schoolers. I like the fruit-fly catcher. It really works. This was a card I had never seen before. I am always looking for the unique item to send to supporters of my non-profit org. This was perfect. 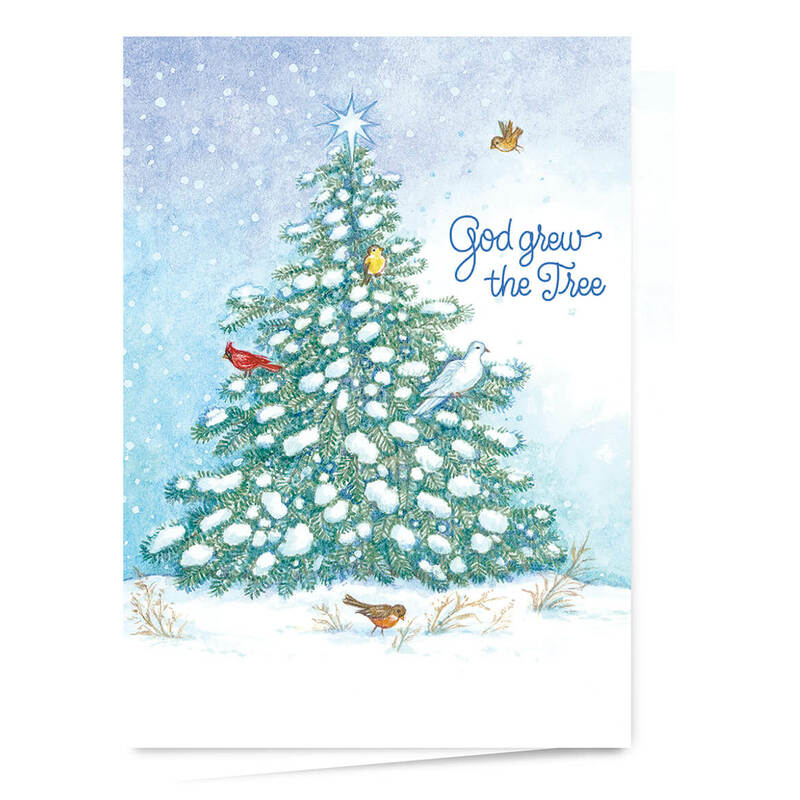 This card has a beautiful front and the sentiment expressed is perfect for the Christmas season. 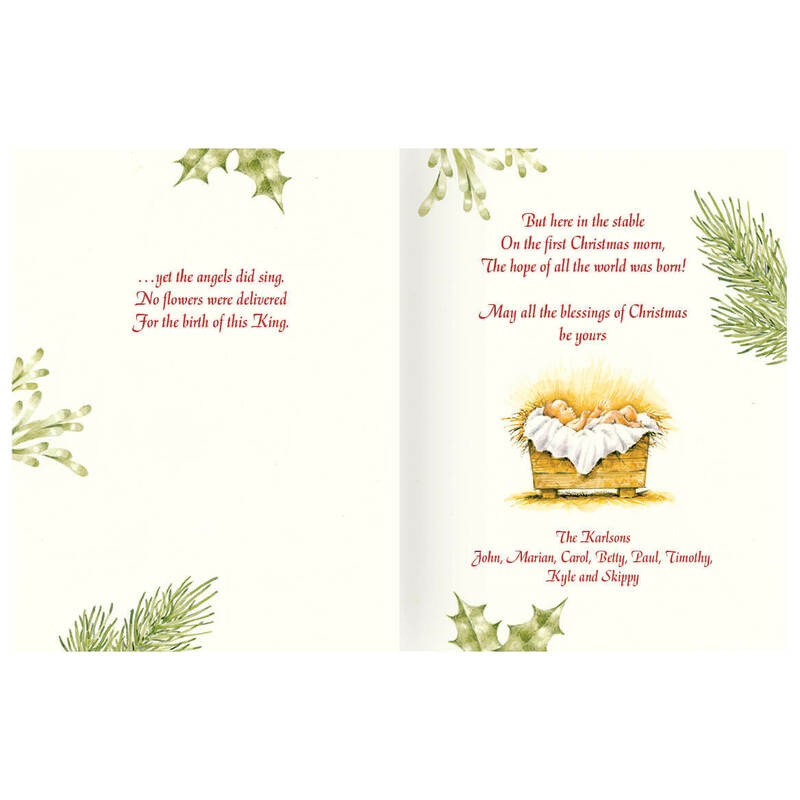 Beautiful 'real reason for the season' greeting card! I like your cards that can be personalized. Good quality! And the baby was born. Another great Christmas card from Miles Kimball. They never disappoint me from year to year. I am utilizing these cards to forward Christmas greetings to my family and friends. I chose this card most especially for its text. 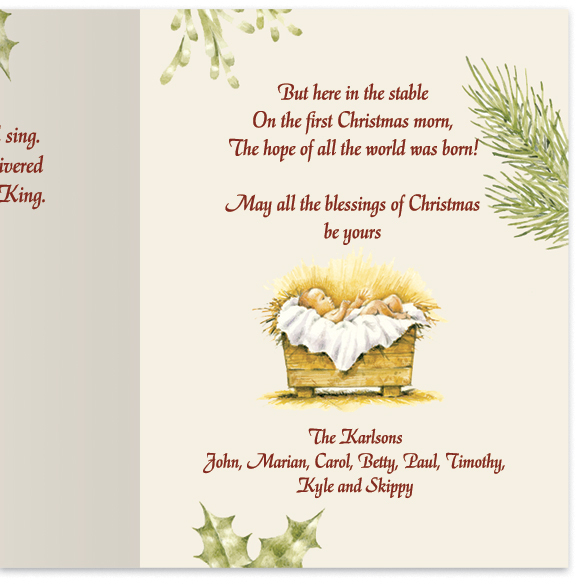 I believe it is the most eye-catching, appealing card, but it also delivers the Christmas message in a beautiful way. These Christmas cards were great because they are different and bring out the true meaning of Christmas! I've purchased my Christmas cards from Miles Kimball and have enjoyed the quality of the cards, having the cards and envelopes with my name on them, the choices of good Christmas messages available, the timeliness of the filling to the orders, and an option to return anything that isn't to my standard or incorrect. Thanks Miles Kimball. The recepients of the cards were very pleased with the quality and designs. I also was pleased to be able to send Christmas greetings of this quality. These cards were even more beautiful in person. Too many times we get hung up on giving presents without truly acknowledging the the REAL meaning of Christmas. Thank you Miles Kimball for helping me to do this in style! I'm getting lots of compliments on these cards. The price was great ! People are asking me where I got them. Beautiful, I would buy again. I have arthritis in my fingers, and being able to get them pre-printed is great. Of all the Christmas cards I've sent out, this one was my absolute favorite. Perfect and beautiful. This Christmas card is a good way to bring out the real meaning of Christmas to you family and friends in a non-treatening way. I will buy Christmas Cards again. Have used for 25 years. For friends and family at Christmas. Very nice Christmas cards with an excellent message on quality paper. All of the printing was exactly the way I ordered it. 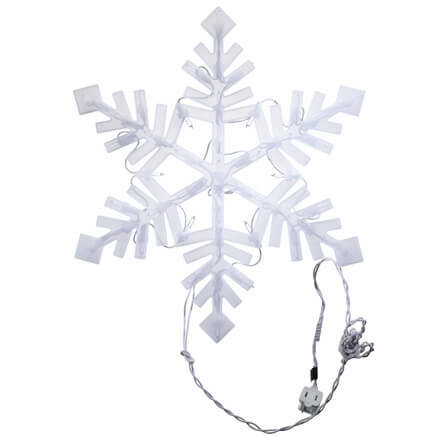 Easy to order and beautiful product. Good selection of cards and print options. Will order again next year. Good sale price. Have gotten my Christmas cards from Miles Kimballs several years in the past and have always been very pleased. Good quality for your money. This was a unique one. I have purchased it from you before. I like the fact that it points to the reason for the season, a promise fulfilled by God, to send a Saviour to this world. It shows the humility of Him that came as a servant in obedience to the Father in Heaven. Just wonderful! I like the message it conveys. I felt moved when I read this card and I hope it has the same affect on those whom I will be sending it to this Christmas. I am always pleased with the personalization that Miles Kimball does and will continue to order form them each year. Because I am very unhappy with the cards available in stores. The birth of our savior is the MOST IMPORTANT EVENT in our lives and should be publicized all the time. I am a retired OB nurse and more than that, a Christian. This is a very unique Christmas card. Also, I liked the reviews I read about it. I chose this card because it focuses on the reason we celebrate Christmas. I thought it was unique and showed how excited we should be about the birth of Christ, just as with any baby. I really like their cards have bought them before. I really like this one. We have used this card for several years. My boyfriend and I are sharing our first Christmas living together and are excited to send out our Christmas cards! 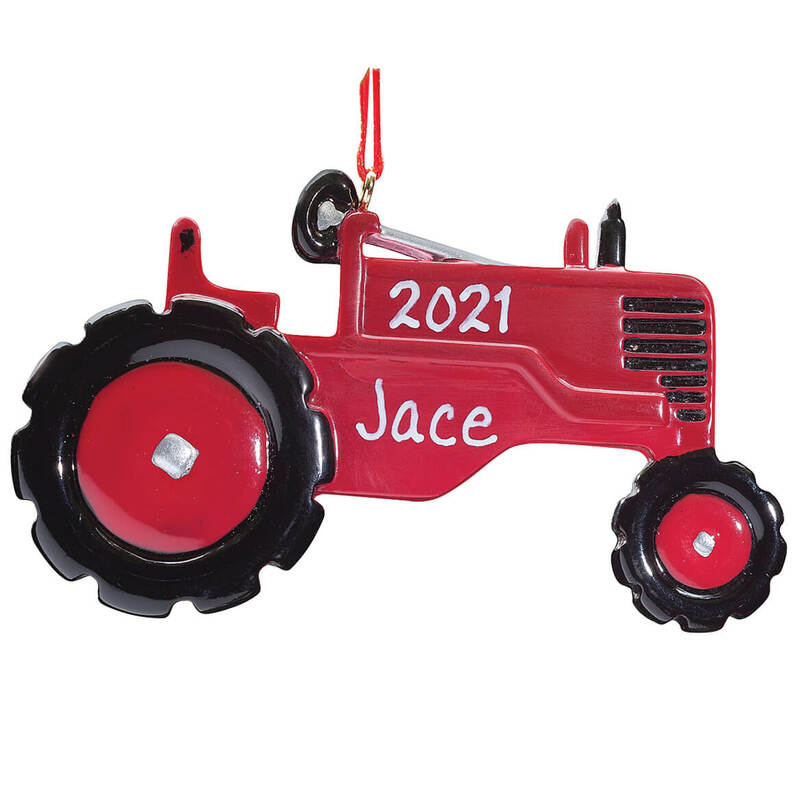 A beautiful way to remember that this is celebrating the birth of Christ. With all of the other silliness that goes on at this time of the year, it is important that we remember the reason for the season. Miles Kimball's cards are always so beautiful. It simply expresses the true reason for the season. 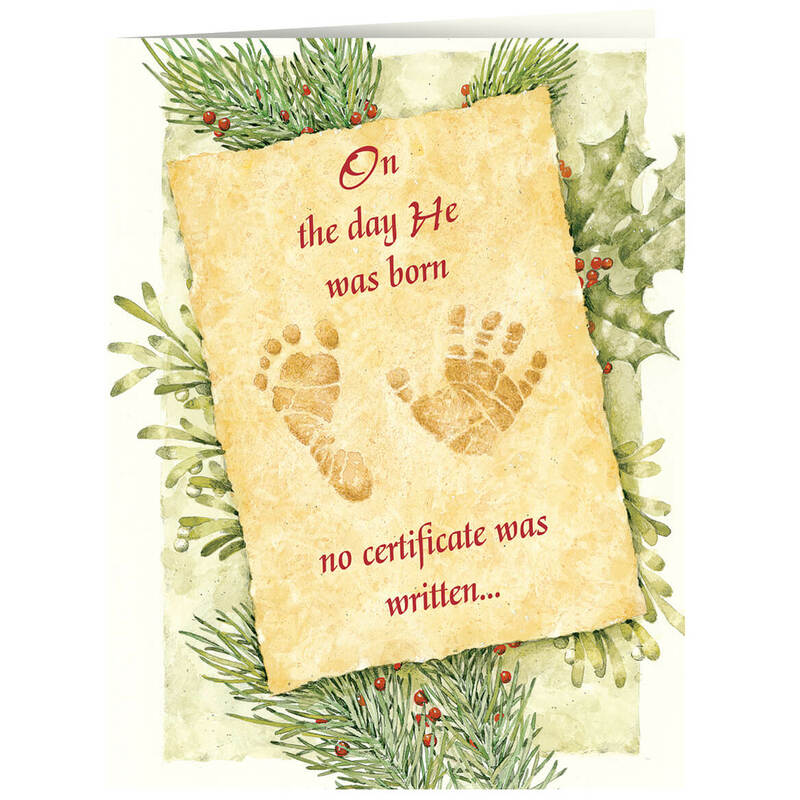 There were no birth announcements sent out when Jesus was born. His mother received no packages from a hospital and received no baby shower. What she did receive was the great privilege of giving birth to our Savior. It was the greatest gift the world has ever received. Selection for personalization: How do I choose no personalization? BEST ANSWER: ALL YOU HAVE TO DO IS CLICK ON NO PERSONALIZATION. THEN DO NOT FILL IN THE BOXES FOR PERSONALIZATION.